Let us know what you think in the comments below and in the forum! Keep us advertisement free and visit the suppot page! 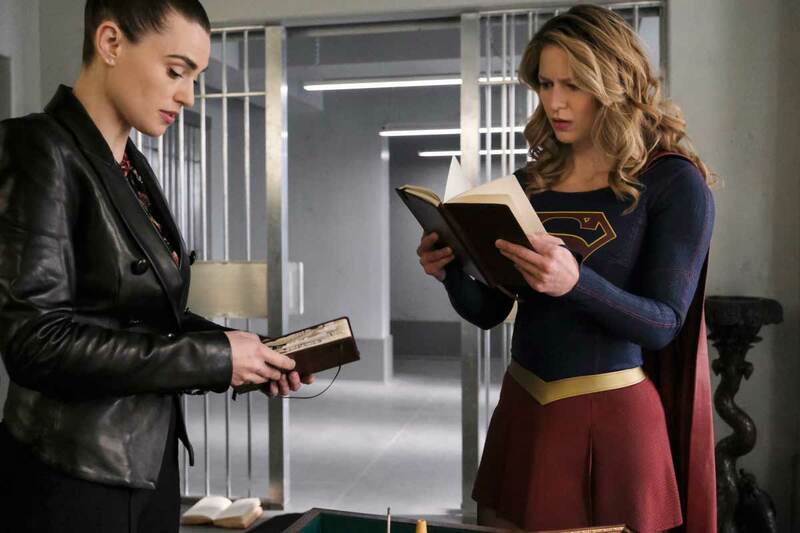 DAVID HAREWOOD DIRECTS — As Kara (Melissa Benoist) doggedly works as a reporter to clear Supergirl’s name, Dreamer (Nicole Maines) picks up the slack as National City’s protector, which leads to a showdown with Ben Lockwood (Sam Witwer). James (Mehcad Brooks) takes drastic measures to relieve his PTSD. 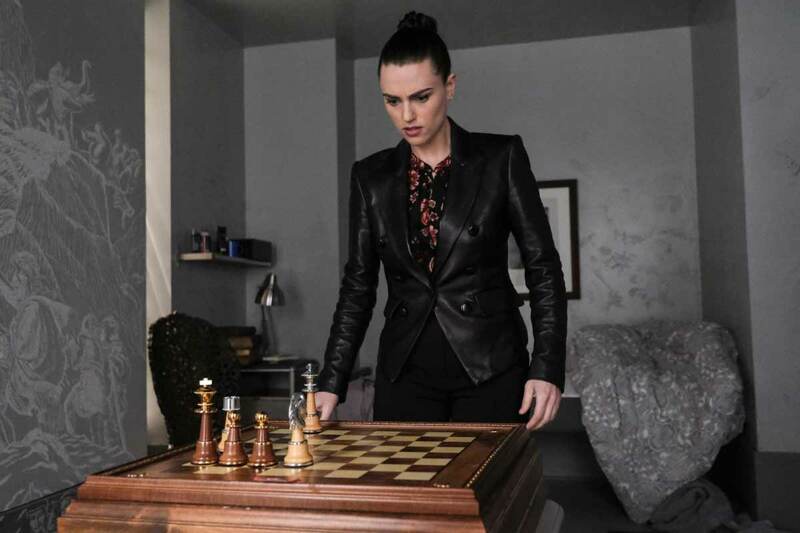 David Harewood directed the episode with story by Dana Horgan and teleplay by Daniel Beaty & Jess Kardos (#419). Original airdate 4/28/2019. Let us know what you think of the synopsis in the comments below and in the forum! Keep us advertisement free and visit the support page! Contest is closed! Thank you all for entering and we'll have another contest soon! Winner will be informed via email, if you didn't hear from us, better luck next time! 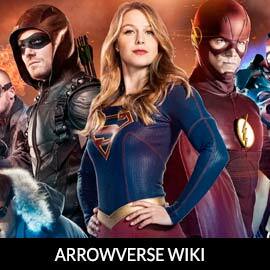 Share your thoughts on the contest or anything Supergirl related in the comments below or in our forum! Keep us advertisement free and visit the support page! Alex and Kara are sisters and share a bond that is one of the best sibling relationships portrayed on TV! 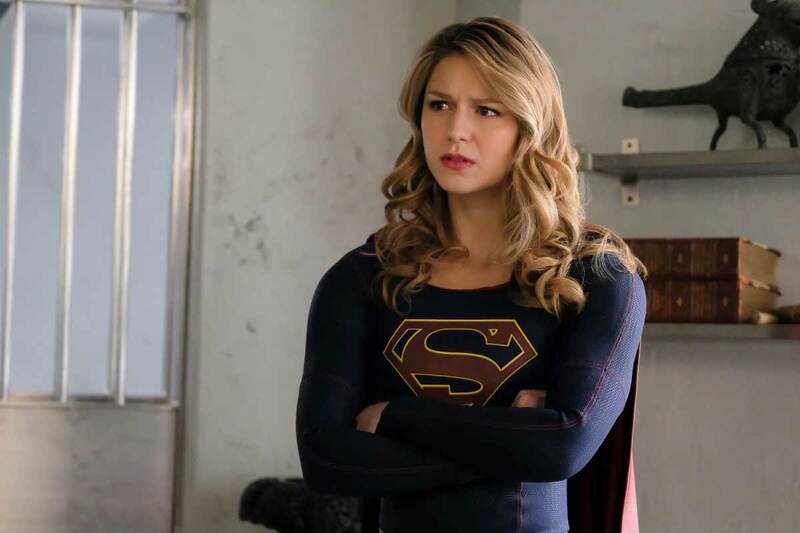 Last year, when we heard that Supergirl would be exploring that relationship's origin, we were more than excited! As a result, the episode "Midvale" debuted and is still held in fans hearts as one of the best episodes of the show! 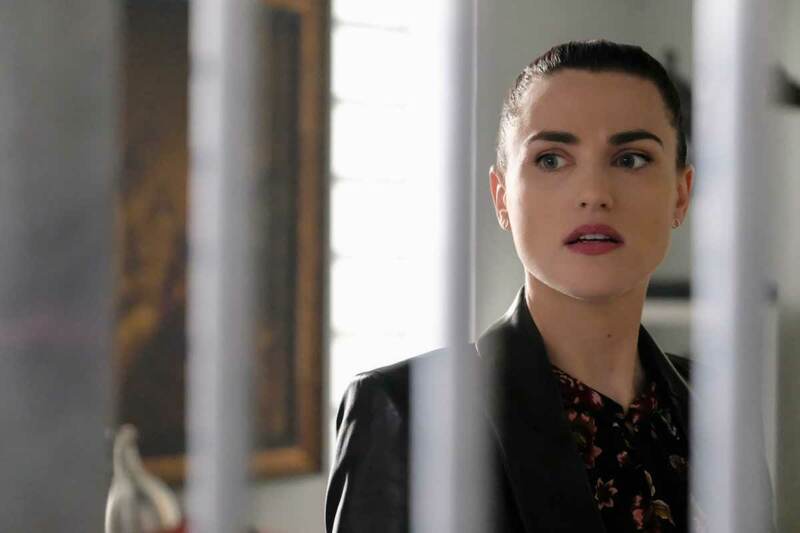 Currently, that relationship is being tested as Kara's true identity is missing from Alex's memory. 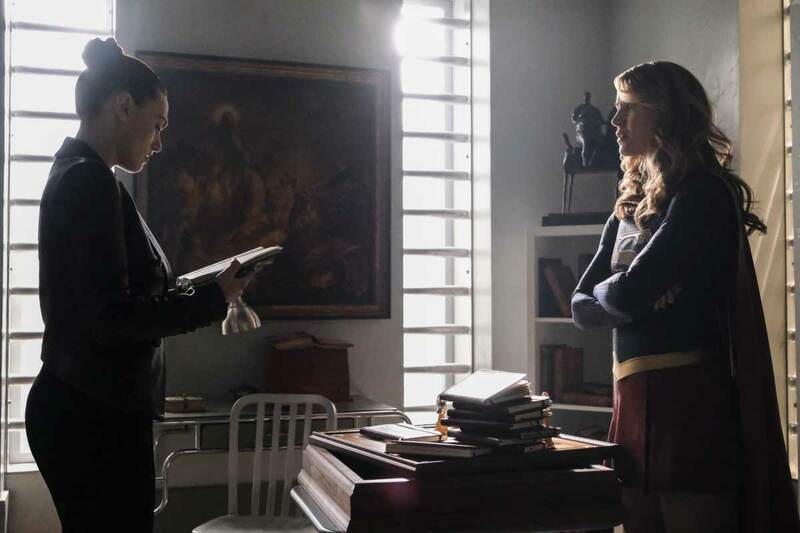 Many fans are sitting a little awkwardly waiting and waiting to have Alex's memory restored and thus, Alex and Kara's relationship raised to it's maximum. 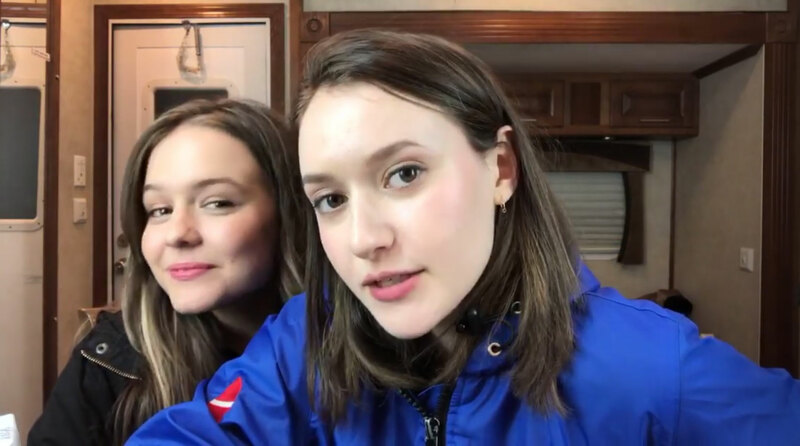 Well, many rumors are starting to swirl that Olivia Nikkanen and Izabela Vidovic may reprise their roles as young Alex and young Kara (respectively) for season 4! What takes us back to the Midvale days and why the two could be returning is not known but our thinking is that Alex's memory restoration might have something to do with it! The two, who have become pretty good friends (via social media) were spotted in Vancouver filming a project together. The pair wrapped filming late last night! Look for the pair to appear in episode 21 (if this is true). Warner Brothers & The CW have not confirmed or commented on this rumor. So take it with a grain of salt! Speaking as huge fans of Olivia and Izabela as well as the Midvale episode, we are keeping our fingers crossed this is true! Let us know what you think in the comments below and in the forum! Keep us advertisement free and visit the support page! 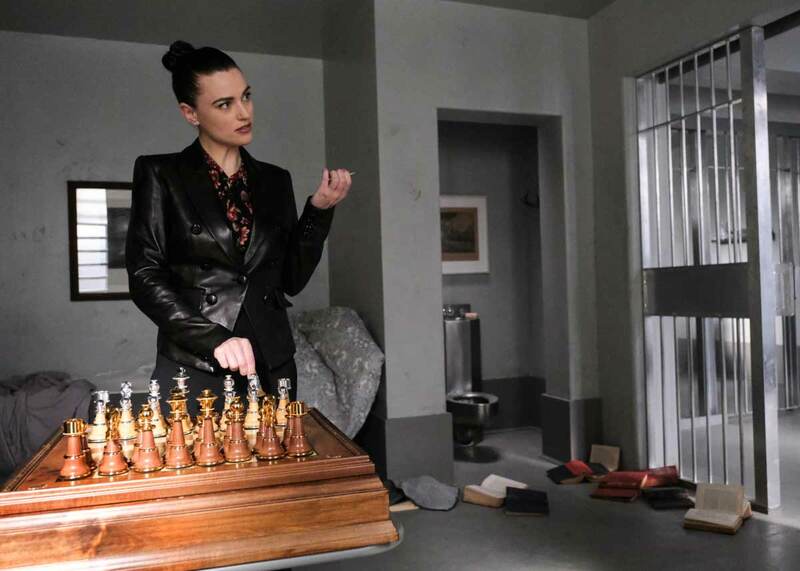 WILLIE GARSON GUEST STARS — Kara (Melissa Benoist) and Lena (Katie McGrath) head to Stryker’s Island to search for clues on how to defeat Lex. 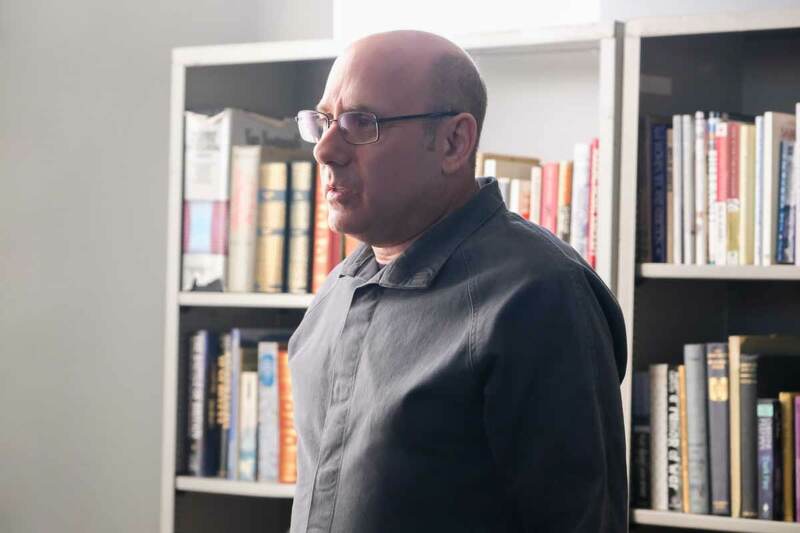 At the prison, Kara tries to befriend a nosy prisoner, Steve (guest star Willie Garson), who may have insight into what Lex was doing, while Lena studies an array of puzzles Lex left behind in the hopes of discovering his whereabouts. 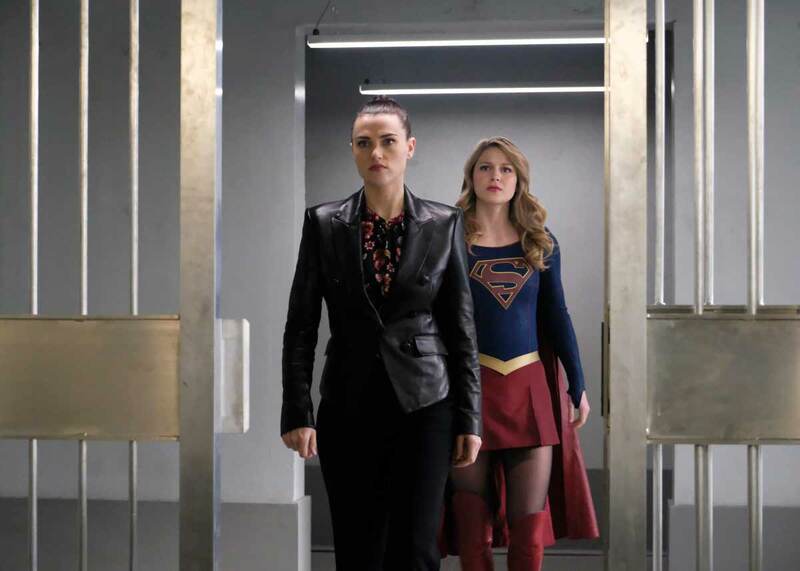 While there, a prison riot breaks out and Kara must find a way to stop the prisoners without revealing her secret identity as Supergirl. 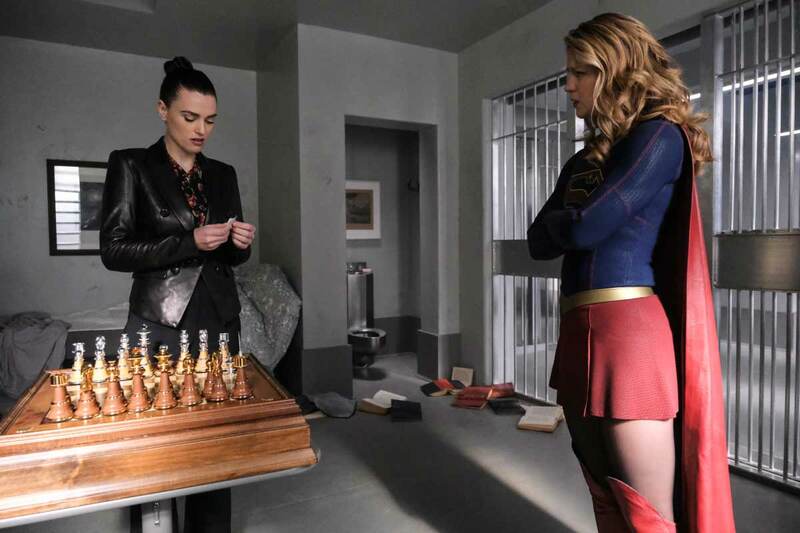 Meanwhile, Kelly (guest star Azie Tesfai) encourages James (Mehcad Brooks) to talk to someone for his PTSD, and Alex (Chyler Leigh) faces off against Ben Lockwood (Sam Witwer) after he storms the DEO and acquires some powerful weapons to hunt Supergirl. Antonio Negret directed the episode with story by Rob Wright and teleplay by Lindsay Sturman & Aadrita Mukerji (#418). Original airdate 4/21/2019. 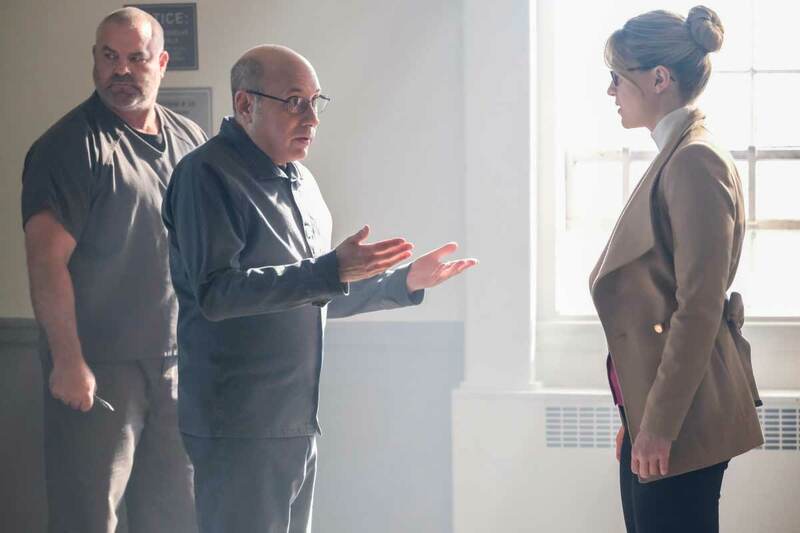 WILLIE GARSON GUEST STARS — Supergirl (Melissa Benoist) and Lena (Katie McGrath) head to Stryker’s Island to search for clues on how to defeat Lex. 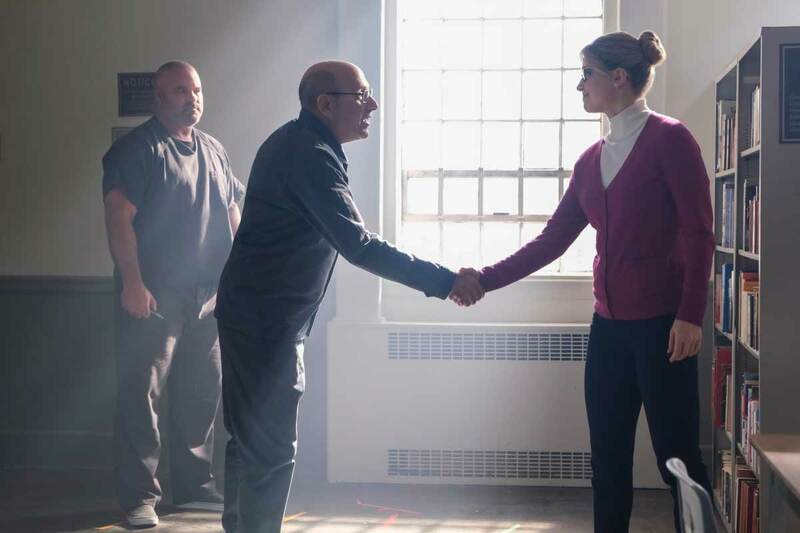 At the prison, Supergirl tries to befriend a nosy prisoner, Steve (guest star Willie Garson), who may have insight into what Lex was doing, but he and all of the prisoners regard her as a traitor to the country and refuse to talk to her. 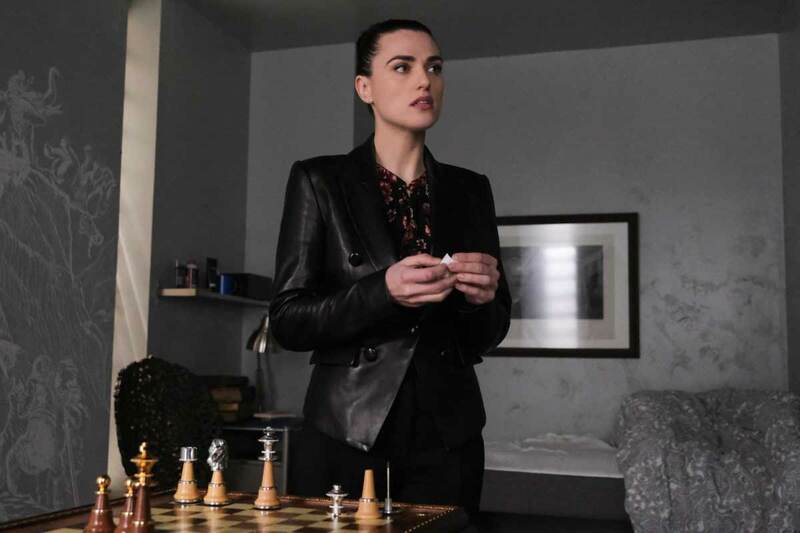 Lena realizes Lex left behind clues for her and deciphering them could be the key to his whereabouts. 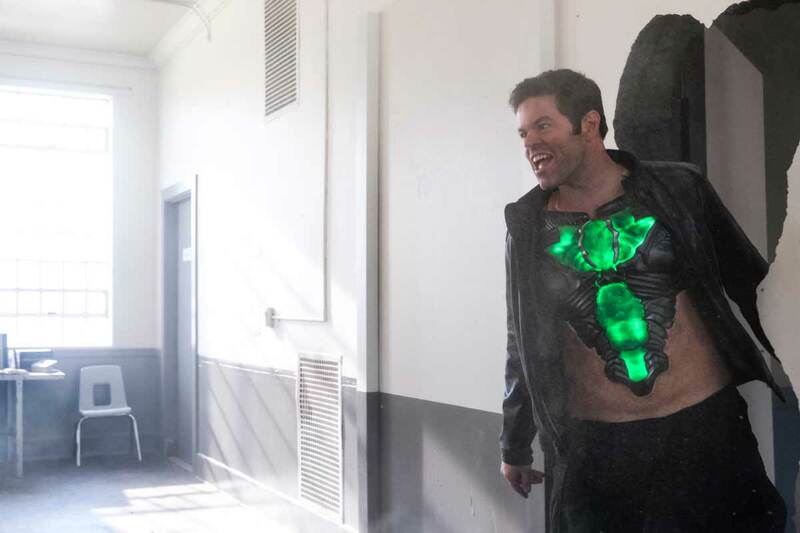 Meanwhile, Kelly (guest star Azie Tesfai) encourages James (Mehcad Brooks) to talk to someone about his PTSD, and Alex (Chyler Leigh) faces off against Ben Lockwood (Sam Witwer) after he storms the DEO and acquires some powerful weapons to hunt Supergirl. Antonio Negret directed the episode with story by Rob Wright and teleplay by Lindsay Sturman & Aadrita Mukerji (#418). Original airdate 4/21/2019. Let us know what you think in the comments below and in the forum! Keep us advertisement free and visit the support page!